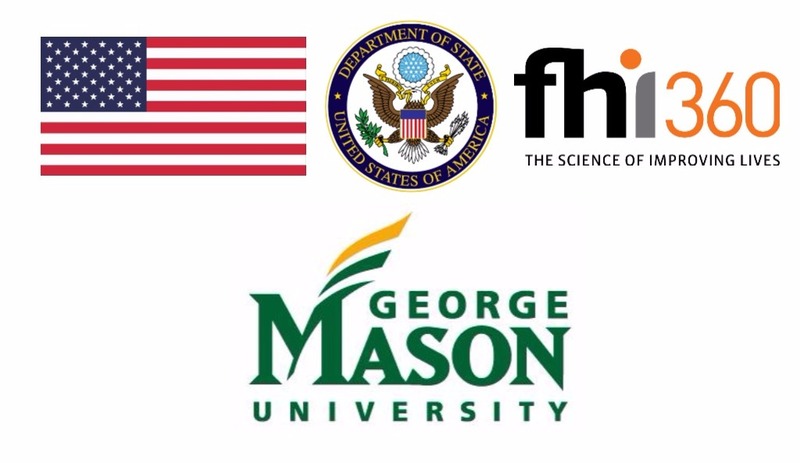 The Teaching English to Young Learners MOOC is provided by George Mason University, as part of the American English (AE) E-Teacher Program, sponsored by the U.S. Department of State and administered by FHI 360. Teaching English to Young Learners (TEYL) is designed to introduce you to the theory and practice of teaching English as a foreign language (EFL) to young learners 3-10 years old. Through engaging videos and practical readings, you will explore approaches for teaching English that are not only effective but also fun and engaging for children. You will learn techniques for teaching new vocabulary and grammar that encourage student participation. In addition, you will gain new ideas for teaching listening, speaking, reading and writing in a meaningful context. Through weekly participation in this MOOC, you will have the opportunity to share ideas with peers and apply course content to your learning environment. Get ready to learn about TEYL and be part of an international learning community with teachers around the world! Participants who complete all required activities with a score of 70% or higher will receive a digital badge and certificate of participation. An optional orientation module opens 1 week before the start of the course, on April 8, 2019. This short guide will help you get the most out of the online learning environment by providing an introduction to the AE E-Teacher program, MOOCs, using the Canvas Network learning management system, online learning success strategies, and how to find support during the course. We strongly encourage participants to complete this module before beginning the course. This course will be offered between April 15 and May 20, 2019. Registration will close on April 26, 2019. No new participants may join the course after this date. Apr 26: Registration closes. No new participants may enroll after this date. May 20: Course ends. All coursework must be completed by this date. For information about past facilitated AE E-Teacher MOOCs, please visit this page.